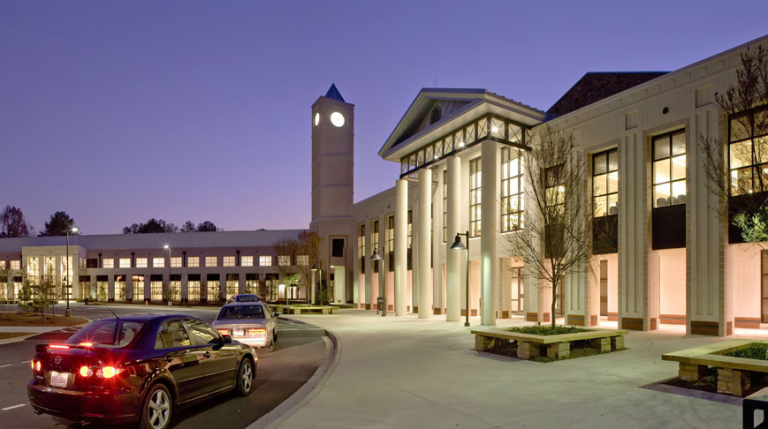 Located on banks of the Cahaba River, Doster was the General Contractor for the $70 million, 361,000 square foot Trussville High School. Originally scheduled to be completed in November of 2008, the project finished two and a half months ahead of schedule, in time for classes to begin after fall break. Doster led an experienced team of subcontractors in constructing the load-bearing concrete block and hollow core four-story structure. 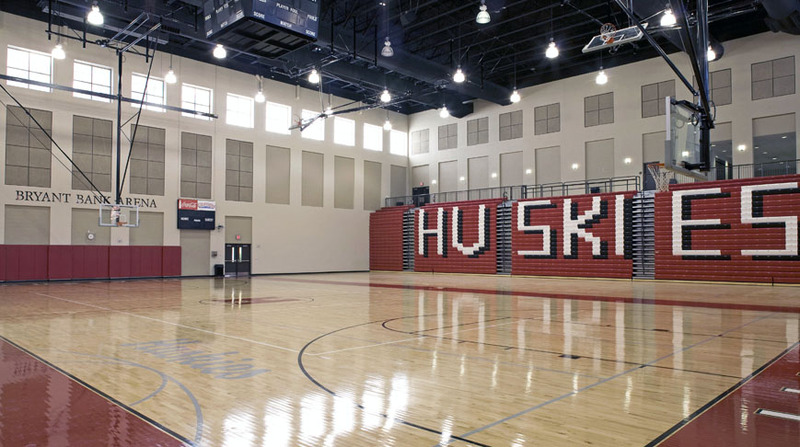 The Hewitt-Trussville High School is one of the most environmentally friendly schools in the state. 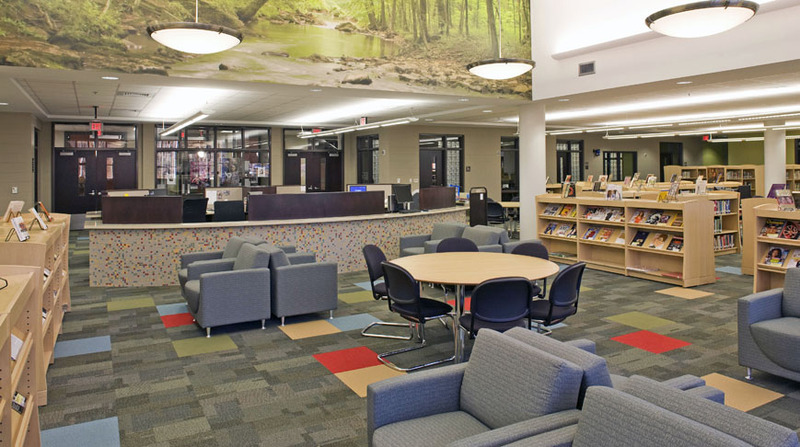 Originally planned as a “green” school, Doster maintained a strong environmental approach in the value engineering effort that pared $5 million from the $75 million bid to return the project to the original budgeted $70 million. This approach also saved the existing trees and protected flood plains and “woodlands” vital to the original design of the 78-acre site. Parking spaces were then incorporated into the woodland area. The exterior features include a mixture of various colored brick, ground face block and field stone with large expansive windows that blended the building into the existing hardwood forest. 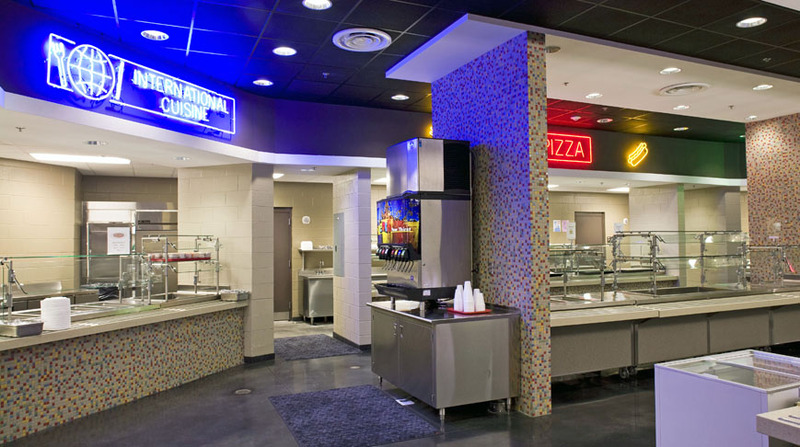 The interior design incorporated extensive use of daylight through windows to highlight the polished concrete floors with accents of carpet in offices and ceramic tile in the restrooms. 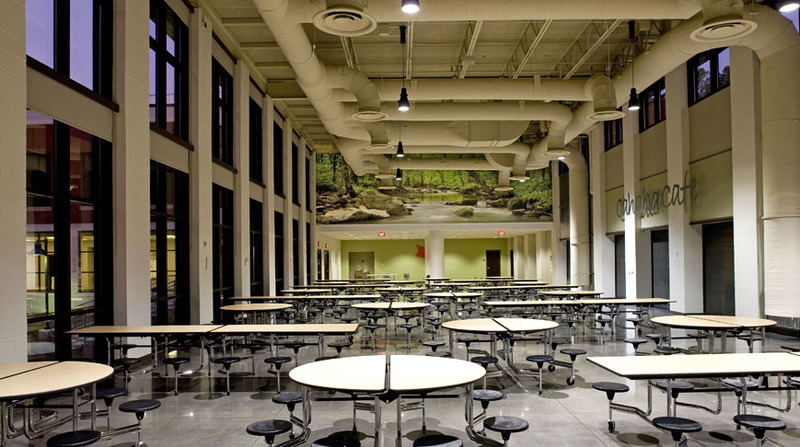 The team used materials with low volatile organic compounds throughout the building and incorporated the external natural surroundings and nearby Cahaba River. 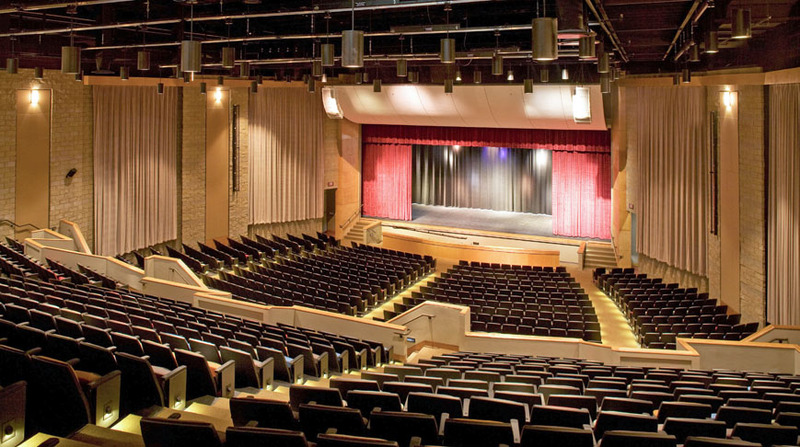 The facilities contain approximately 70 classrooms, two gymnasiums, band and choral halls and an 1180-seat theater. The new campus also provided two football fields, two soccer fields and a band practice field, all made accessible by the 350-foot pedestrian bridge erected across the Cahaba River. Site development included all utilities, access roads, storm water collection with a retention structure and parking for 800 vehicles. I have had the opportunity to work with numerous general contractors on building projects throughout my eight years as a superintendent, Doster is by far the best construction company with whom I’ve had the pleasure to work. They are true professionals.